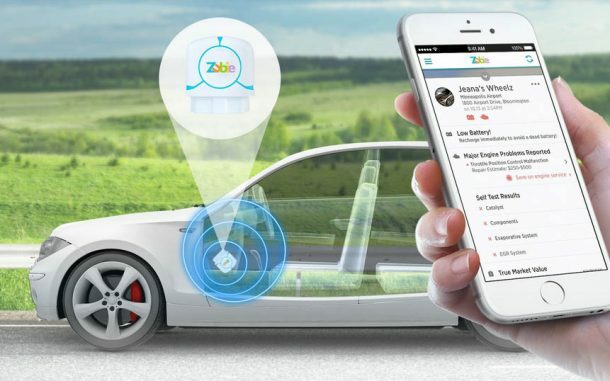 Connected-car company Zubie has entered into a partnership with car care technology-start-up CarAdvise. Together the companies will launch Zubie Smart Maintenance, a program designed to give small and mid-sized fleets a simple way to manage their fleet maintenance. 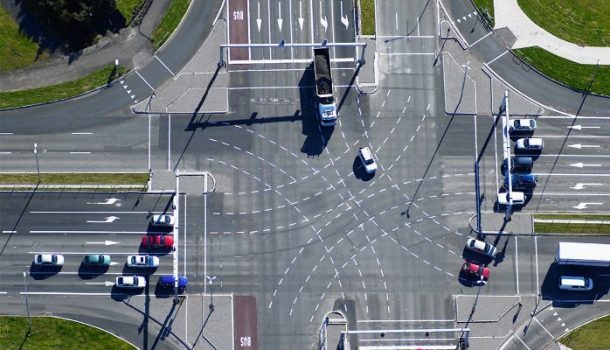 According to the company, it is a first-of-its-kind partnership that will leverage a network of more than 20,000 service facilities, and deliver an average savings of 26% to fleets. The Smart Maintenance has many features like the ability to track the location and health of their vehicles, providing fleet managers the capability to manage, and pay for their vehicles’ maintenance, all within the Zubie application. 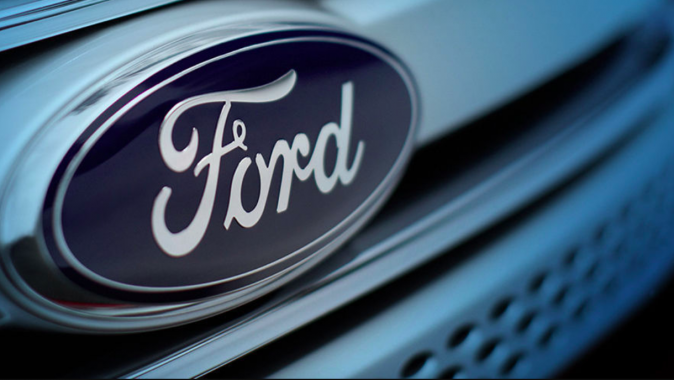 It will equip fleet managers with an end-to-end digital solution to detect, identify, and alert them about vehicle problems, then schedule and pay for vehicle service and repair, all while storing comprehensive maintenance history on work performed and work declined. Fleet owners gain access to comprehensive reporting metrics on cost of maintenance per vehicle or the entire fleet. And independent ASE certified technicians are available for advice on all maintenance transactions.